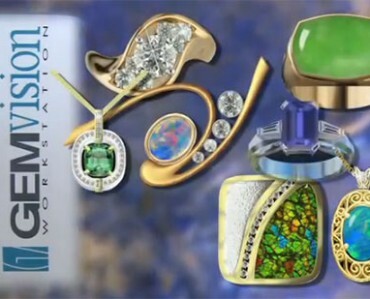 What is the April birthstone? 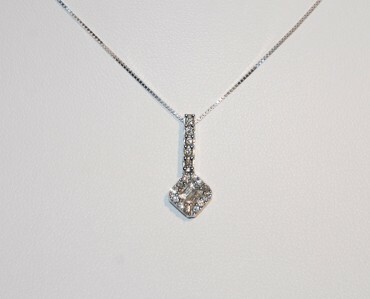 The Diamond! 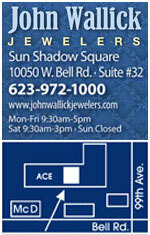 Ideal cut diamonds are available at John Wallick Jewelers in Sun City Arizona near Phoenix. 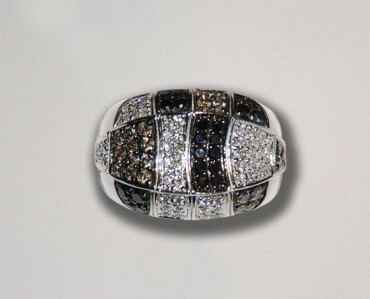 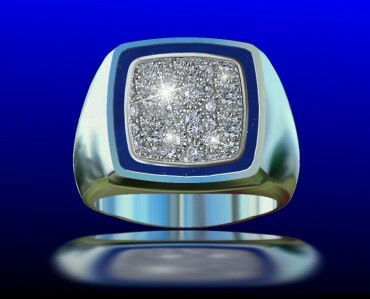 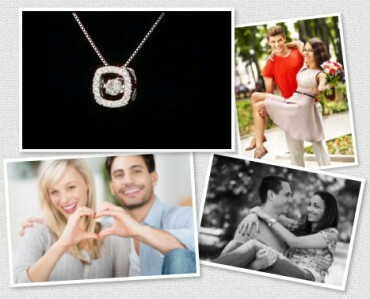 View our custom diamond rings, earrings and pendants. 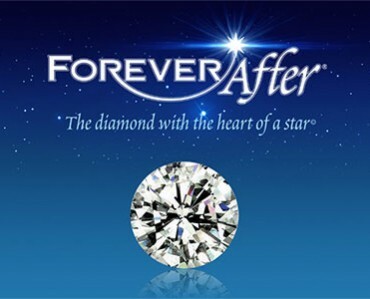 Beautiful and breathtaking the Heartbeat Collection is available in Sun City Arizona, near Phoenix, AZ at John Wallick Jewelers; precision cut diamonds mounted in a state of constant motion. 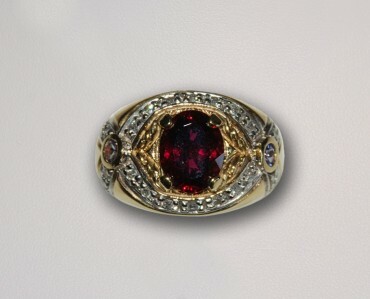 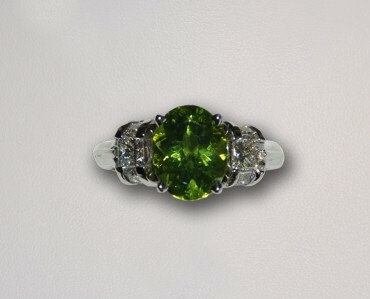 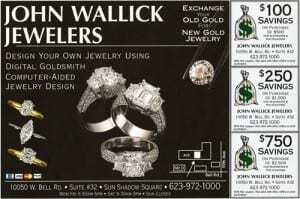 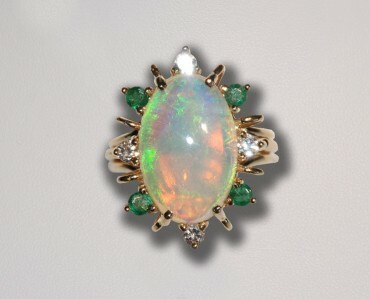 Phoenix, AZ Jewelry Store John Wallick jewelers has a Lady’s 18kt opal, emerald and diamond ring. 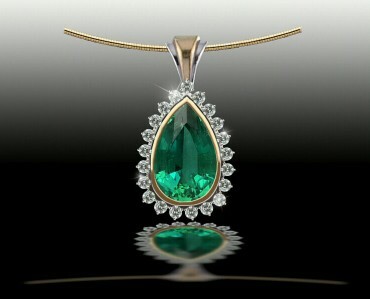 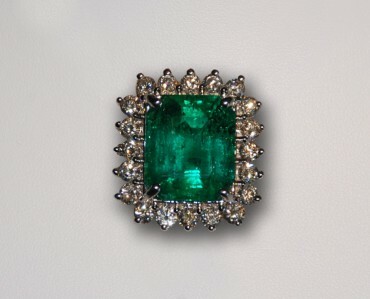 This emerald is the most beautiful color of green. 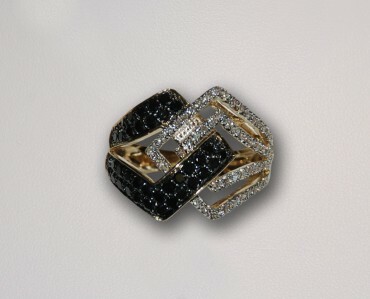 Twenty round brilliant cut diamonds.